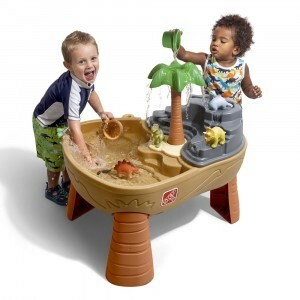 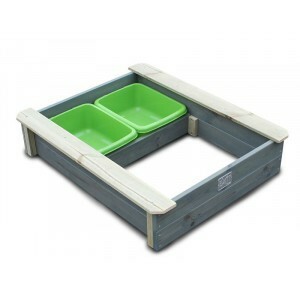 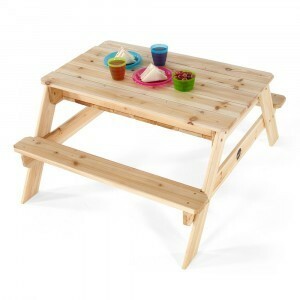 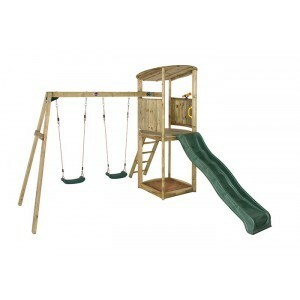 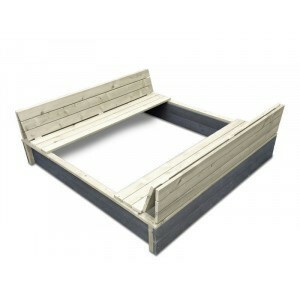 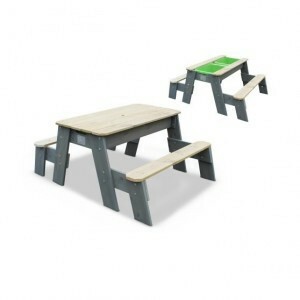 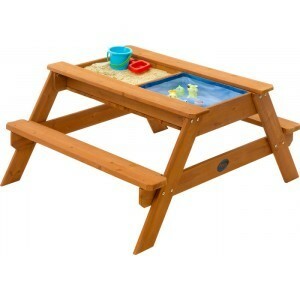 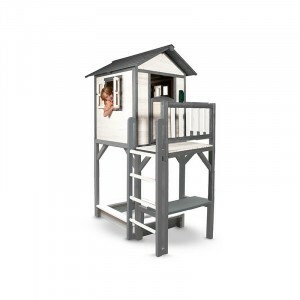 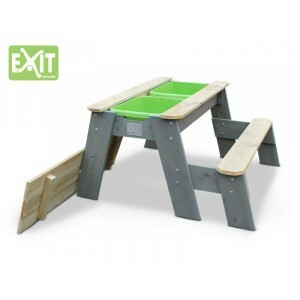 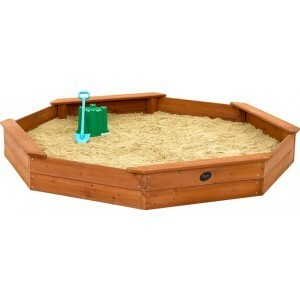 Looking for a sandbox with lid, a sandpit of plastic or a sandbox of plastic? 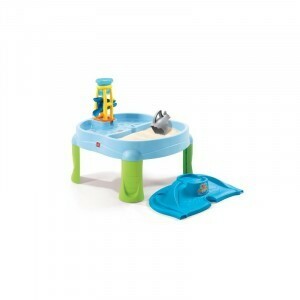 In a sandbox, they make mud pies or roads for toy cars. 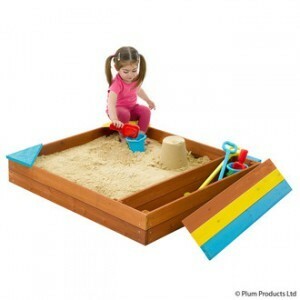 Sand must be clean, not too loose and not too tight. 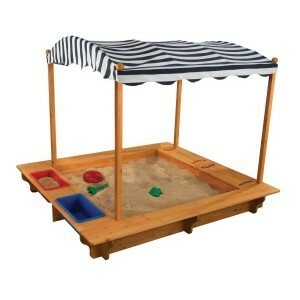 You can buy playing sand at most hardware stores. 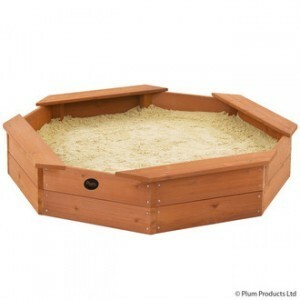 To keep a sandbox clean, it's wise to buy plastic sandbox with lid so that cats do not use the sandbox. 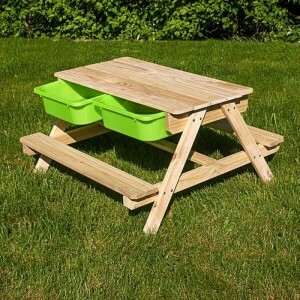 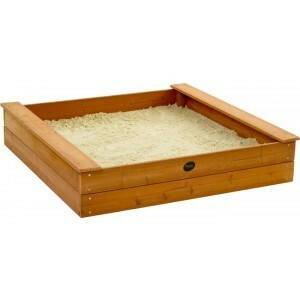 A plastic sandbox with lid protects the sand and is easy to keep clean. 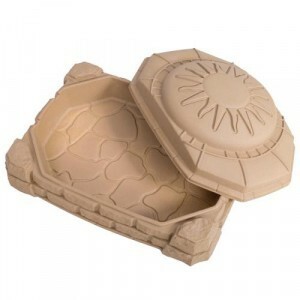 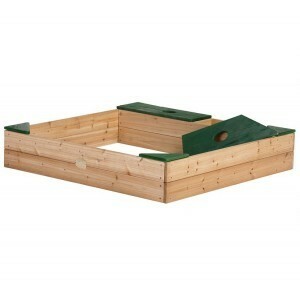 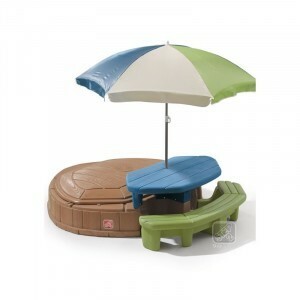 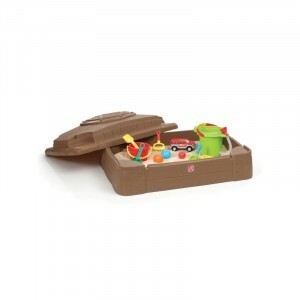 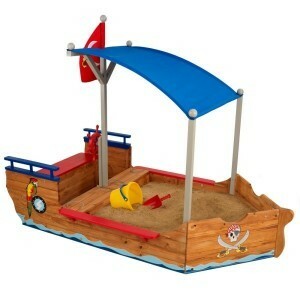 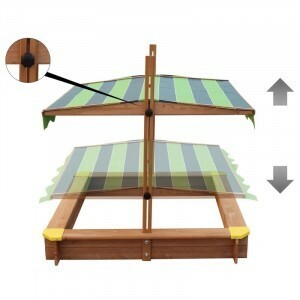 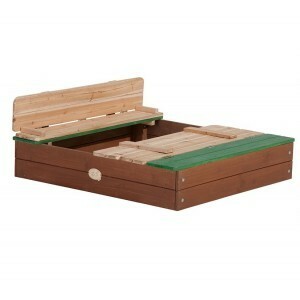 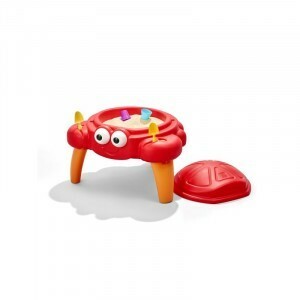 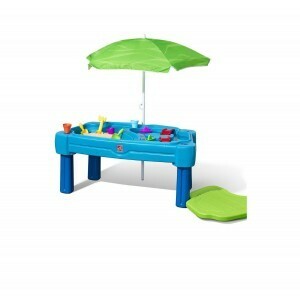 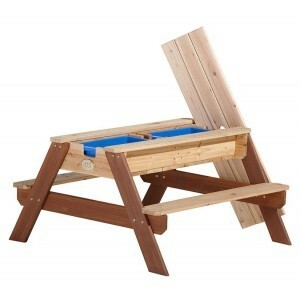 At Per Sempre toys you can buy a plastic sandbox with lid.